We`ll help You to organize Party in a Tram in Warsaw tailored to your needs and preferences. A package tailored specialy for Stag Do, find out how this evening may looks like when its organized byTramParty Warsaw. The package tailored specialy for a hen night. 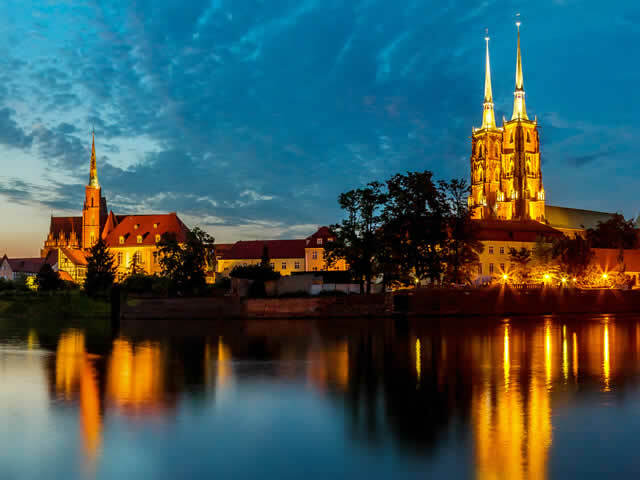 See how this special night may looks like when its organized by TramParty Warsaw. Looking for an idea for a company event? Or maybe you want to reward the most effective team in the company? 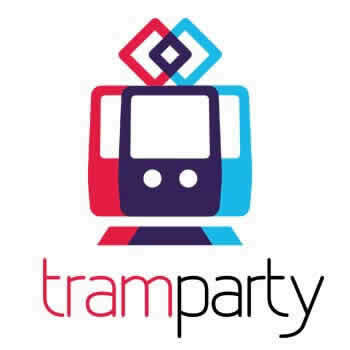 See why the Tram Party is a excelent idea for this kind of events. Never been in Party on the Tram? Or maybe want to make a TramParty for a particular occasion? Contact us.